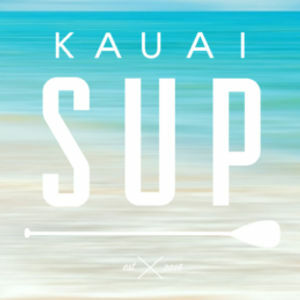 SUP can be fun or serious or can be both of them. Getting fit with SUP is always possible when you think about many activities related to this. 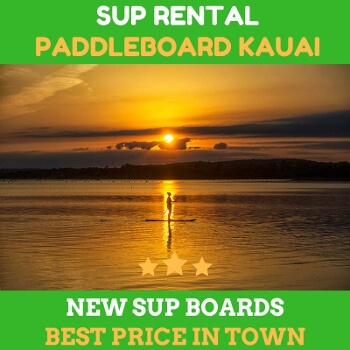 If you have free time, you can do a thing or two with you SUP board routinely. With the rent a paddleboard, it will open you to the opportunities to attain full body workout. That means all of the muscles in your body will be improving when you SUP routinely. So, what kind of exercise that you can do with your SUP? The first one that you can think of is the high-intensity paddling. The number of calories burned when you are paddling can be higher than what you usually do when you are walking or jogging on a treadmill. The harder or faster you stroke, the more intense the workout would be. An experienced paddler claimed that he could burn over 1,000 calories per session. You could do the high stroke rate without stopping to maximize the workout result. Depending on your strength, you might want to do this kind of exercise for 15 minutes per day. You could do more if you need to. You could also incorporate different types of sports and exercises with the SUP. One of the most popular workouts is namely SUP CrossFit. You could take a look at the details of the tutorial online. Not all the workout details are the same. Just make sure you pick one which is good for your body. Also, don’t force your body when you’ve just started it. It won’t do any good. Crossfit has been arguably the best way to get toned and lose weight fast. You could easily burn over 1,500 calories when doing the SUP CrossFit routine. If you need something soother and calmer, try SUP Yoga. It is an excellent option for improving your body and mind. People have chosen this over another choice because it is very high for body and mind. It combines the strengthening and muscle toning. An active yoga session can help you to burn over 500 calories in an hour. You also have the freedom to set the intensity of your yoga practice. Consider consulting with your yoga instructor to get a new plan. 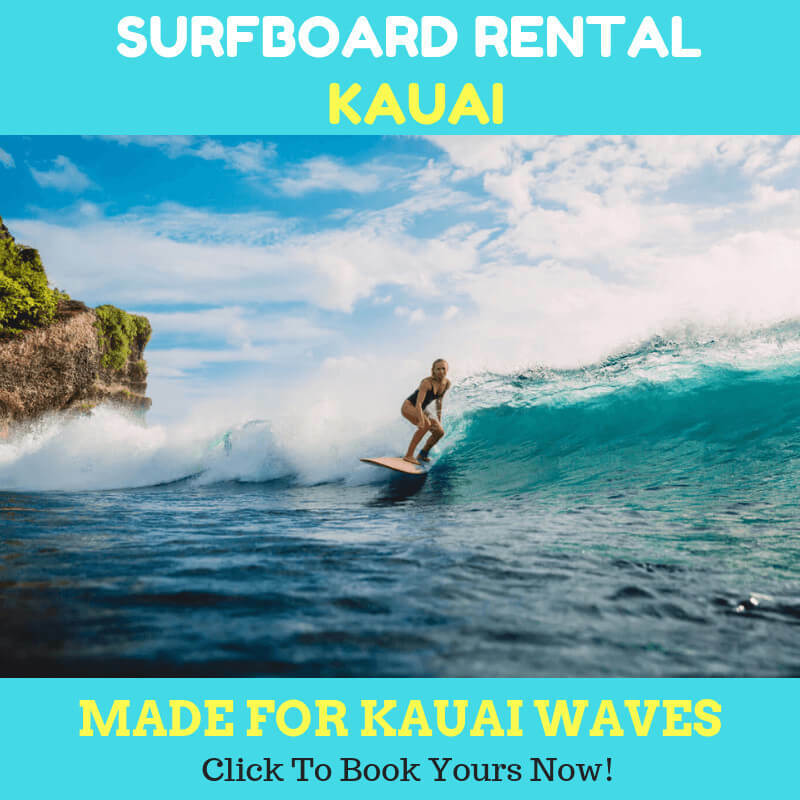 Or, you could also rent a paddleboard and join a yoga class which is very useful to help you with the intensity of the workout. Surprisingly, the ideas that we shared are easy.